If you are fed-up with timewasting mechanics and dishonest pricing, then try ClickMechanic today and get a 10% discount. With ClickMechanic, you can have instant access to technicians who will service, maintain or repair your fleet. It’s a one-source contact, as the name suggests, so with just one ‘click’ you have a whole host of mechanics in your area, with specific service, maintenance or repair expertise, and are ready to drive to you. The costings are transparent, based upon thorough working knowledge and up-to-date automotive data, plus all parts and repairs are protected under a one-warranty too. Whether it is servicing, maintaining or repairing, ClickMechanic can be relied upon. 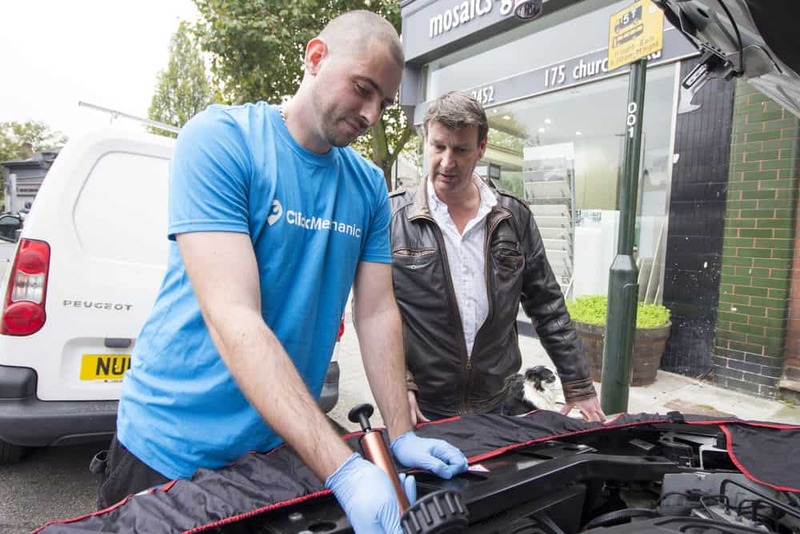 If you need an MOT or a pre-purchase inspection, a mechanic can pick up or visit too. At Fuel Card Services, we are always actively sourcing management saving tools and what better way to service, maintain or repair your fleet than with a partner who is always on hand? 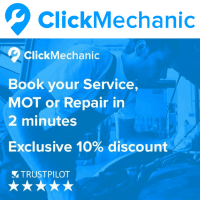 Visit ClickMechanic today and get a 10% discount every time you use the service.